Why Visit East Coast and Kuantan? Prices correct as at 6pm on Apr 24, 2019. Please call for final price. 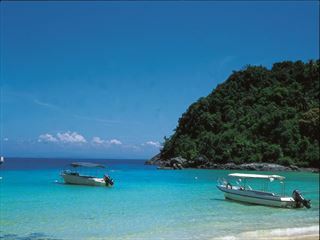 Enjoy the best of Malaysia, with three nights in its bustling capital and a week on its secluded east coast. 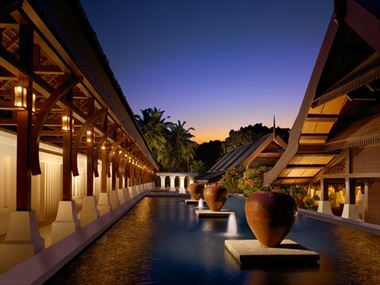 You'll enjoy two fabulous resorts, combining Malaysia's vibrant city lifestyle with its more relaxing beach resorts. 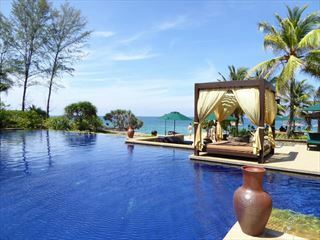 Located on the East Coast of Peninsular Malaysia, Tanjong Jara Resort is a sanctuary of luxury and well-being steeped in age-old Malay traditions. Fronted by an emerald sea glittering with diamonds of light, shaded by tall palms rustling in the breeze. The East Coast is the traditional and authentic side of Malaysia, based more around fishing villages, unspoiled beauty and a plethora of stunning islands. This is certainly one of the least developed areas of the country. It’s devoutly religious and relatively conservative, lending itself to a very quiet and peaceful atmosphere – perfect if your goal is relaxation but a little stiff if you’re looking for friendly locals and fun evenings. Trekking is a great idea here as it’s an ideal place to find verdant forests untouched by tourism. Kuantan is the largest city on the East Coast and the capital of the state of Pahang. It’s a lovely beach city with stretches of golden sand and pretty mosques, but even here isn’t really designed for tourists and it feels refreshingly genuine. The food here is spectacular too, thanks to the rich bounty of the sea. 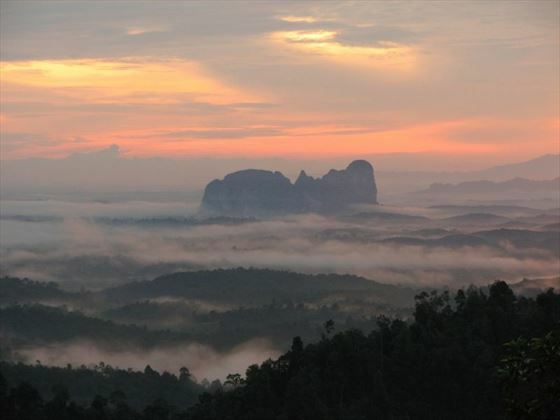 There are a wide variety of things to see and do whilst staying in East Coast and Kuantan. Check out our travel guides for some of the highlights, top tips and travel inspiration from our Tropical Sky Experts, along with some essential information you may need for your vacation. Authentic and unspoiled, the East Coast of Malaysia is a haven of tropical beaches, traditional architecture and a tranquil atmosphere. Click a thumbnail to enlarge photo. Here is a guide to the temperatures throughout the year and current outlook for the next 5 days. ©Tropical Sky Ltd. All Rights Reserved. Complete this form to request a call from our friendly team of travel experts. Fields marked with asterisks are required. Additional Information: To help us tailor a quote for you, please let us know any additional information such as; particular resorts & hotels that you wish to stay at? Are you travelling for a wedding, honeymoon or anniversary? Do you have an approximate budget? Tropical Sky and our other brands* would like to email you from time to time with our newsletter, holiday offers and information about our products and services. Please tick here if you do not wish to receive these emails. We will process your personal data in line with our Privacy & Cookies Policy. * Our other brands include Africa Sky, Just Seychelles.com and Tropical Sky Weddings. Complete this form to request an email reply from our friendly team of travel experts. Fields marked with asterisks are required. Your Inquiry: To help us tailor a quote for you, please let us know any additional information such as; particular resorts & hotels that you wish to stay at? Are you travelling for a wedding, honeymoon or anniversary? Do you have an approximate budget? Tell us your vacation preferences and receive special deals and exclusive offers straight to your inbox. Where are you interested in travelling to? As a subscriber to our newsletter, we will process your personal data. For more information about how we process it, please see our Privacy & Cookies Policy. Your details will not be passed onto any third parties.